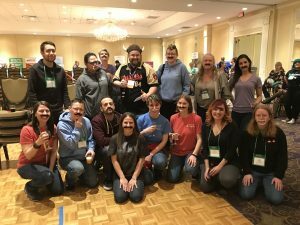 Thank you for attending the 74th Annual NEFHS Conference in Warwick, RI on March 30-April 1, 2019. 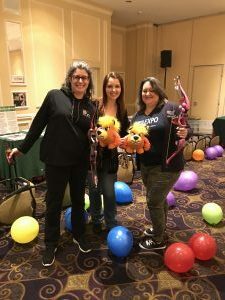 We had 496 attendees this year! 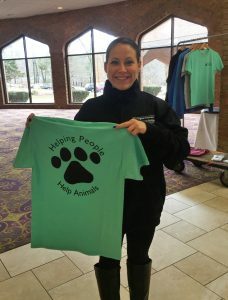 Attendees experience levels range from entry level volunteers to career animal welfare leaders. landscape of animal welfare for New England and beyond. 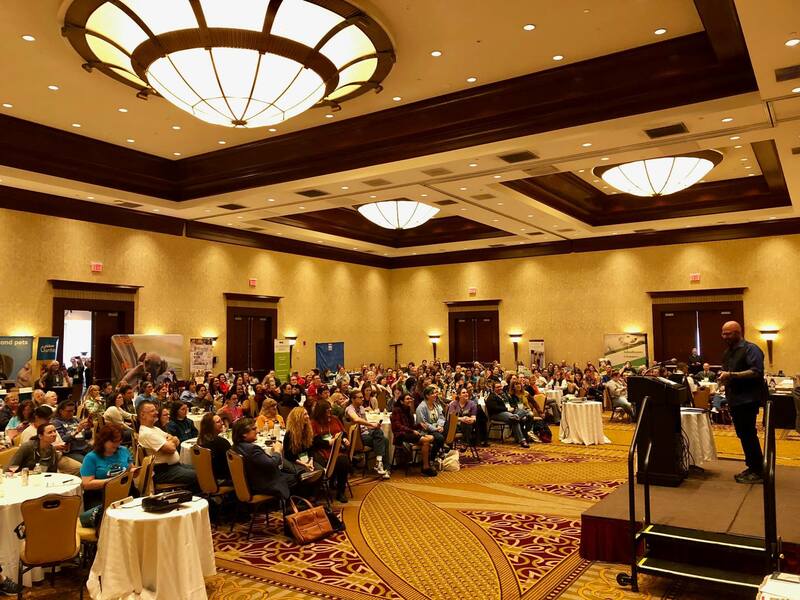 This year’s conference was held at the Crowne Plaza Hotel in Warwick, Rhode Island. 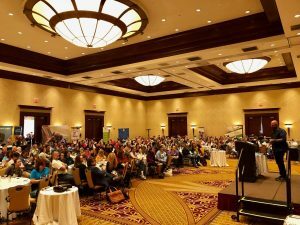 CLICK TO VISIT THE CONFERENCE WEBSITE for handouts and to see the schedule, speakers, sponsors, and exhibitors. 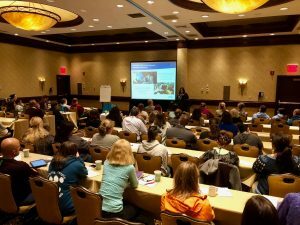 Please note – All of the courses at this year’s conference were approved for 1.5 Certified Animal Welfare Administrator continuing education credits by The Association for Animal Welfare Advancement. You can use the Grenadine Event Guide mobile app to view event information for this year or future years on your phone! Download the “Grenadine Event Guide” on Google Play Store or Apple App Store. After you install the app, enter event code: NEFHS2019.